Railblaza - Railblaza "G-Hold 75mm(3"") Single - Black"
/ Products / Mounts & Accs / Railblaza / Railblaza "G-Hold 75mm(3"") Single - Black"
The RAILBLAZA G-HOLD range holds varying sizes of poles, tools and bundles, like shovels, picks, electric fence standards, boathooks, oars, paddles, spearguns, rifles, long stabby things... You get the idea. Installs in any RAILBLAZA StarPort. 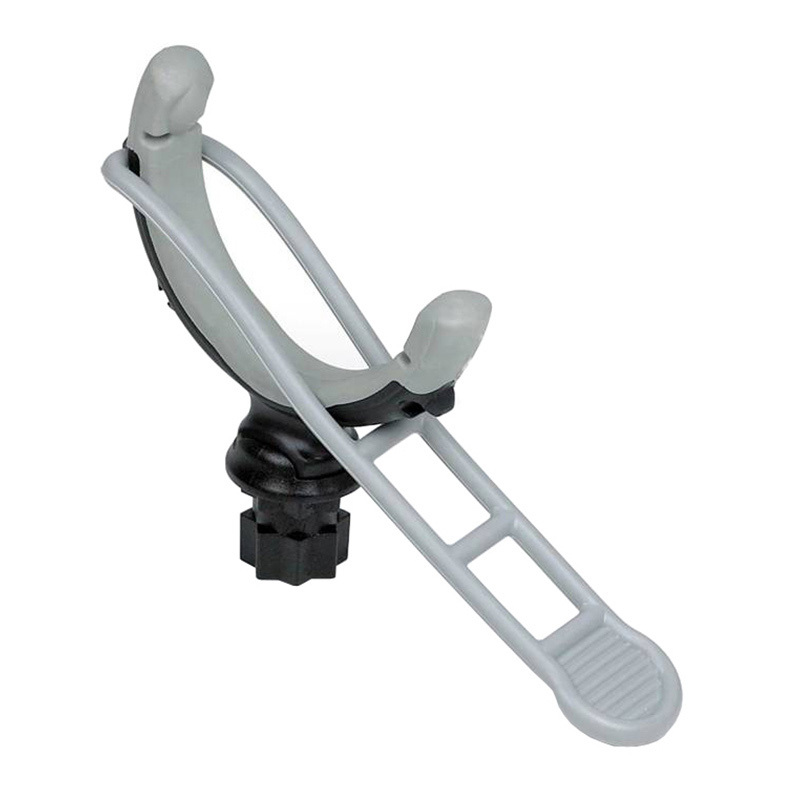 Flexible quick-release strap has two securing points for minimum and maximum diameters, providing strong retention. Currently viewing: Railblaza - Railblaza "G-Hold 75mm(3"") Single - Black"